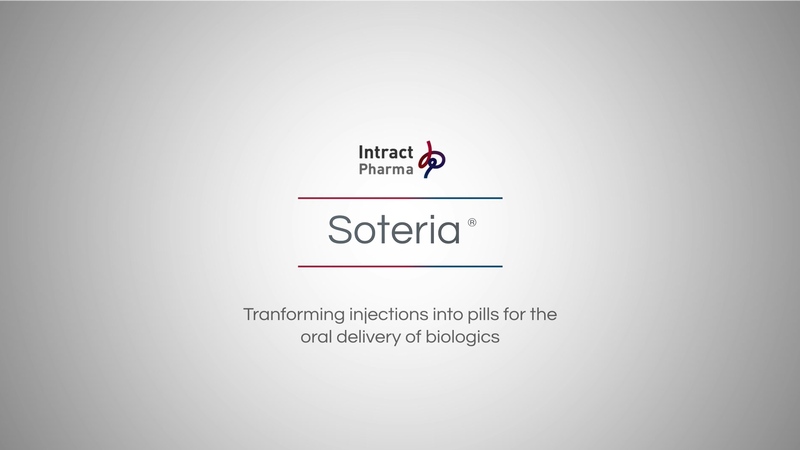 Soteria® is a revolutionary new technology that allows patients to take biopharmaceutical drugs, including monoclonal antibodies, as a simple and safe tablet or capsule. Soteria® acts first by protecting the drug from the harsh environments of the stomach and small intestine and releasing the compound in the colon using our world-leading Phloral® coating technology. The dual-action enhancer in the core then protects the drug from enzymatic degradation whilst simultaneously enhancing its uptake into the colon tissue. From here, the drug is able to engage local targets, or enter the systemic circulation to enact its therapeutic effects.